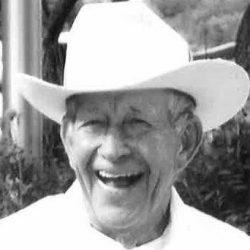 A funeral service will be held at 11 a.m, Saturday, April 13, 2019, at Crippin Funeral Home; concluding service and interment will follow at Grand View Cemetery. 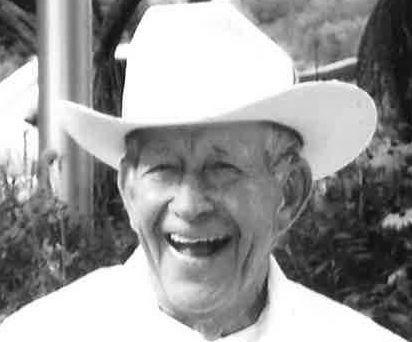 Constant (Con) Miland Roberts passed away peacefully with his family by his side at the age of 90 on April 8, 2019, at his home on the one-hundred-year-old farm in Montrose. Con lived here with his wife Alice Lucille Gant Roberts. Con and Alice new married for sixty-eight years. In early years, Con and his brothers went into sheep business together in Colona, Colorado. When the business separated, Con worked a short time for Dunlap and Sons. After which, Con, Alice, and their two sons continued the family sheep business. Con and Alice raised many wonderful 4-H lambs for their grandchildren. Con stayed in the sheep business until retirement. Con also enjoyed fishing, playing music, hunting, camping and being surrounded by his family. Con will be dearly missed by his family and anybody who had the honor of knowing him. Con is survived by his wife Alice Roberts; son Brian (Stacy) Roberts; two daughters, Susie (Tad) Taylor, Gail (Larry) Garrison; all of Montrose; twelve grandkids; eighteen great grandkids; four great great grandkids, and two sisters, Marg (Les) Cook, Verlee Wilkes, and several nieces and nephews. Con is preceded in death by son, Miland Roberts; daughter, Shauna Canon; five brothers and three sisters.